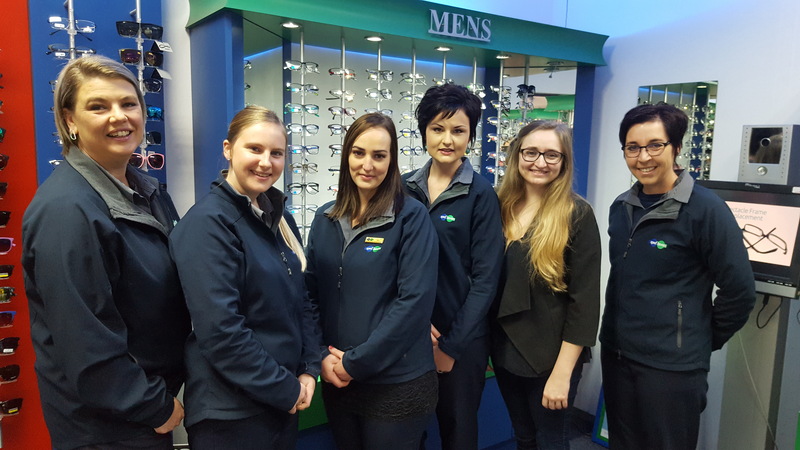 Spec-Savers Langeberg is an optometry practice that offers optometric services to the area of Mossel Bay. The store opened its doors in June 2006 and has been providing patients with quality eyecare services ever since. 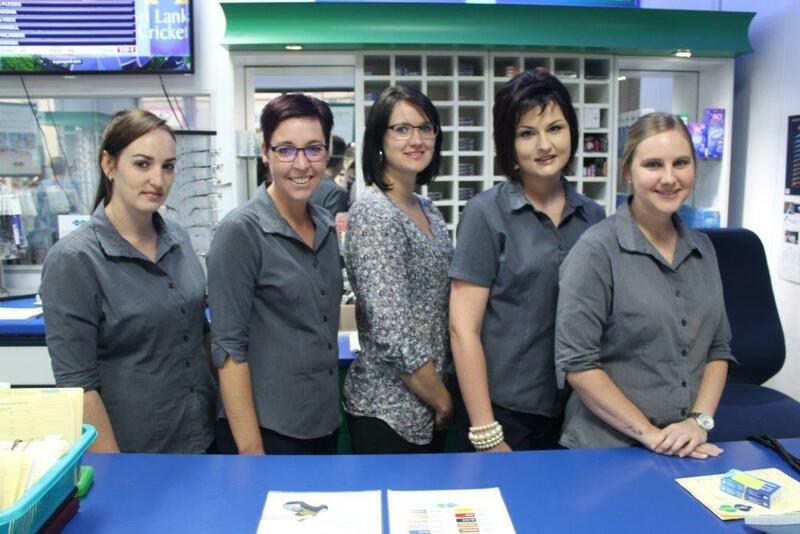 The store is run by 6 dedicated staff members which includes 1 qualified Optometrist. Our Optometrist values: Being able to relate to all personalities; Someone that communicates well and stays humble; Having other's best interests at heart. "Patience is the art of hoping"